Oak Motors Will Help You Get the Vehicle You Can Afford. We take the time to understand every situation and will work diligently to ensure the payment fits your budget, providing you the best opportunity to build credit and reduce your trade and payoff cycle. 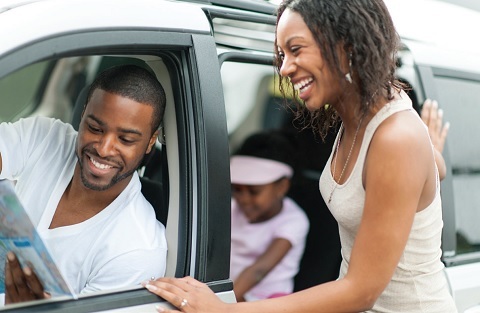 Oak Motors offers easy payday payments so that you can make your car payment when you get paid. This reduces the chances of finding yourself without payment due to unforeseen life circumstances. The Oak Motors’ program and every Oak Motors’ team member is committed to providing you as much value and assistance as we can to minimize those difficulties. We want to keep you on the road to work, home or play, as well as on the road to financial recovery. Apply today!